The Executive Development Center prepares managers to lead change by becoming innovators who act boldly and ethically to get results for their organizations. 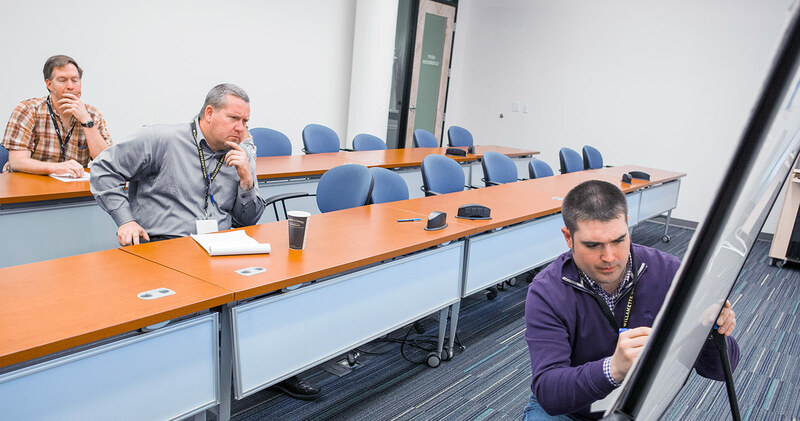 Building on fundamental business management principles, the Executive Development Center helps managers develop focused critical thinking skills, communications skills and analytical abilities. 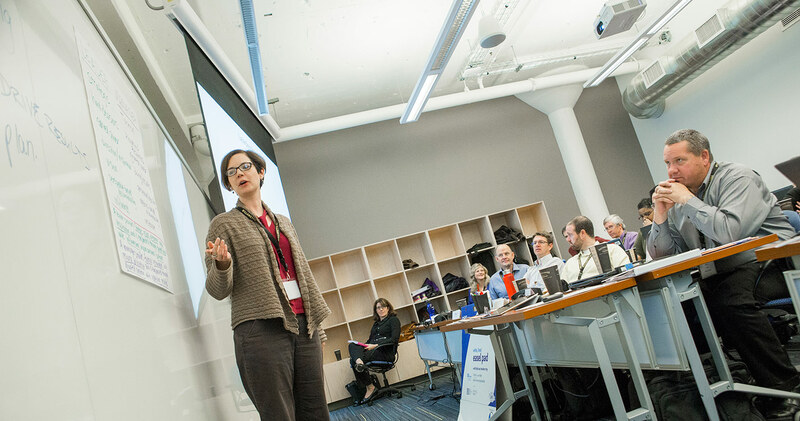 Classes encourage interaction between faculty and students in an intimate, collaborative learning environment, where they examine real-world issues and develop solutions. We provide industry-specific programs that enable managers to apply what they learn to their current jobs, immediately impacting their organizations. 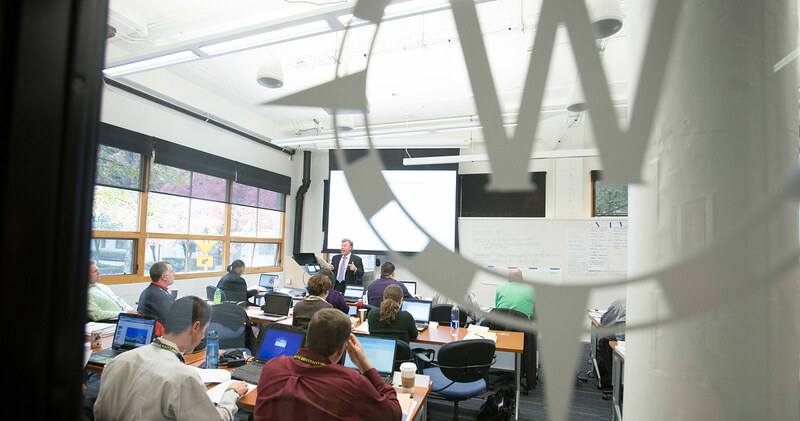 Our continuing education programs allow managers to build their careers and for organizations to develop the capabilities of their talented employees.